Human Resource Risk Management begins with the establishment of compliant policies and the consistent documentation and enforcement of those policies. Termination of employment presents potential risks that can understood evaluated and managed. 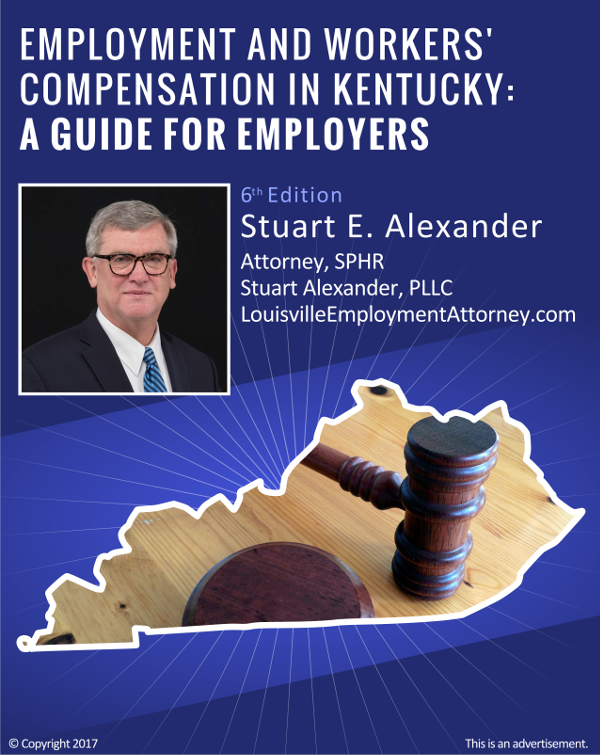 Most employees in Kentucky are employees at will but employment contracts, if any, may alter or expand the at -will nature of employment relationships. Terminations usually involve the most direct risk to the employer. Insurance coverages such as ELP policies may cover the cost of defense but rarely provide coverage for the underlying claim. Many claims are successfully defended using social media postings, text messaging and phone records which may contradict evidence presented at trial. Employers typically gather up such information as soon it has been notified of a claim.